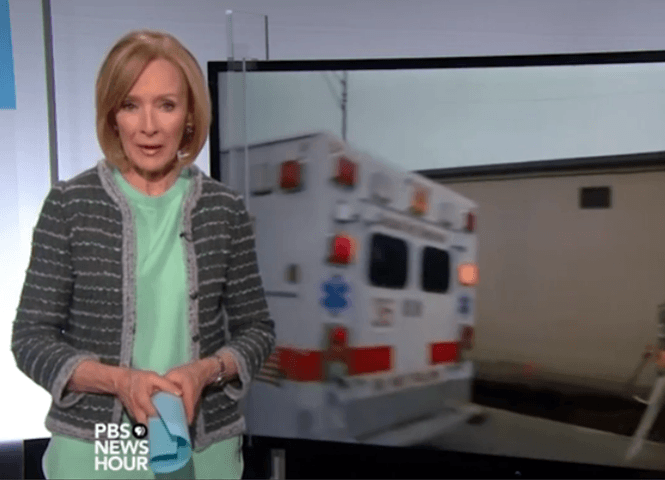 JUDY WOODRUFF: Now what hospitals fear about the possible costs of repealing and replacing the health care law. Efforts by President Trump and congressional Republicans to unravel the Affordable Care Act are unnerving many hospital executives. They say they’re worried about big changes to their bottom line, particularly after they overhauled how care is delivered in response to the health law’s rewards and penalties. While Republicans try to figure out their game plan, special correspondent Sarah Varney reports on how hospitals are bracing for the unknown. This story was produced in collaboration with our partner Kaiser Health News. SARAH VARNEY: Driving to work amid the barren winter fields in Northern Illinois, Cathie Chapman is worried about the future. She lost her job after a nearby rural hospital closed. CATHIE CHAPMAN, Perry Memorial Hospital: I was really lucky. I found another great hospital to work in with a wonderful group of people who deliver high-quality care. But not everyone was as lucky. SARAH VARNEY: And as Republicans work to dismantle the Affordable Care Act, she wonders if it might happen again. Now she runs the pharmacy at Perry Memorial in Princeton, Illinois. And she’s watching the Republicans’ repeal efforts warily. CATHIE CHAPMAN: I think everybody who works in health care now feels a little uneasy. Even if you’re a large, profitable hospital, we don’t know what’s coming around the corner, and how it will affect us.